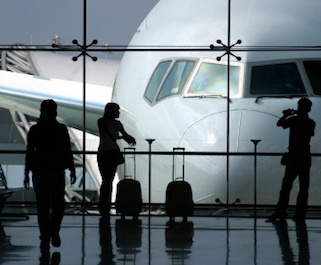 We are pleased to have offered our Airport collection and drop off service to our client base for over 20 years. We can take all of the stress out of your journey allowing you to arrive refreshed and ready for that important event or meeting. We service all of the UK Airports with onward services to your required destination. Our large fleet of vehicles regularly visit Birmingham International Airport and London Heathrow Airport this enables us to offer competitive rates for your Airport Transfers. 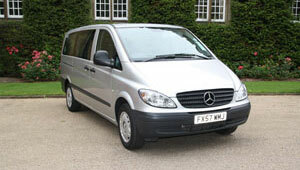 We have 4, 5,6,7 & 8 seater vehicles to cater for your requirments. Please contact a member of the team at Dash Target to compare our special discounted rates. 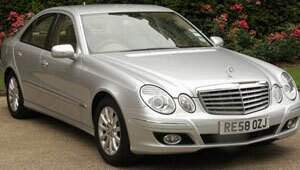 Top Quality Cars – so that you arrive on time, relaxed, and ready to enjoy your day. Top Quality Drivers – you and your clients are safe in the hands of a professional driver with a wealth of business experience. Immaculate Appearance – at Dashtarget we take a pride in the appearance of all our vehicles and staff. A Complete Service – our drivers are extremely well-presented, and committed to ensuring that your journey is an enjoyable and comfortable experience; recent research has shown that our service is particularly appreciated by foreign visitors. Accessibility – you can get in touch with us twenty-four hours a day, seven days a week; in addition, all of our drivers can be contacted at any time via our mobile 'phone network.